Mark West hasn't added a story. 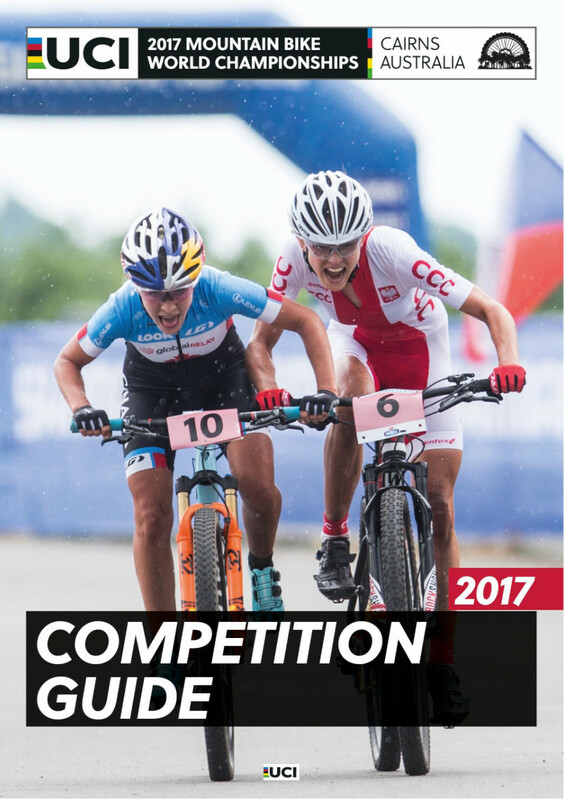 We need help to get 3 riders from the team to the UCI World MTB Championships in Cairns, Australia from 05-10 September 2017. 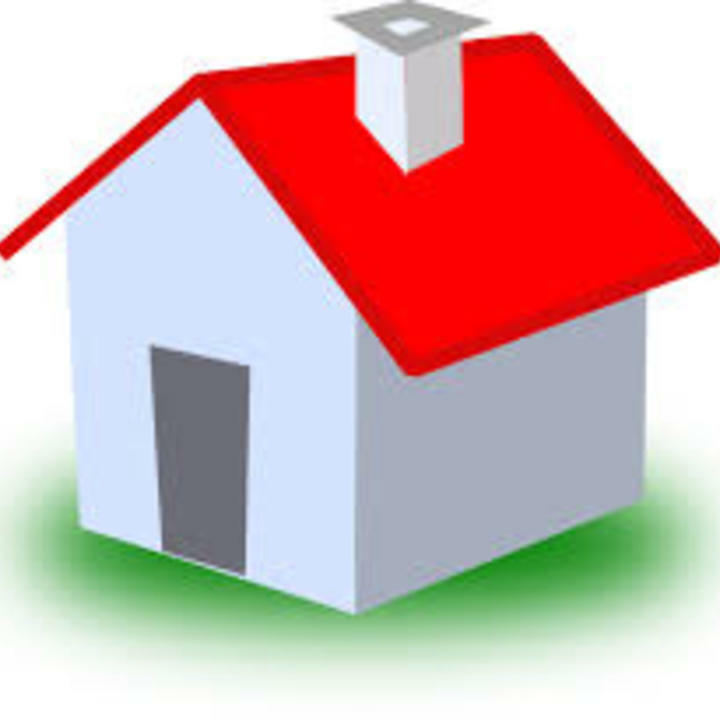 In particular we need help to cover accommodation expenses. We need $86 (USD) per night for a basic room at AirBnB. 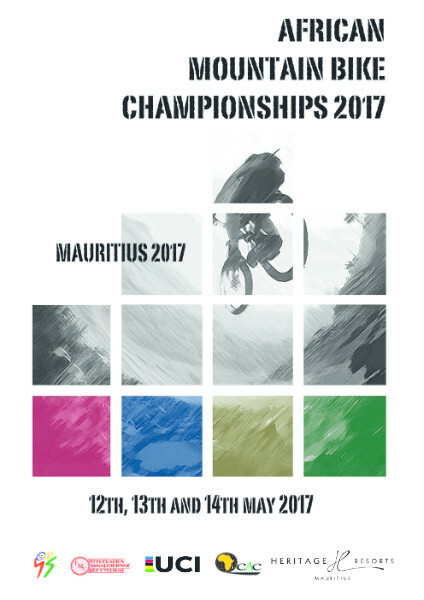 The African MTB Championships will take place from 9-14 May 2017 in Mauritius. In order to raise funds to enable our riders to compete in these Championships, we are offering Team kit as incentives. Please don't be put off by the prices - our aim is to make enough money to send 5 riders to the Mauritius. We will send the first batch of orders through to the manufacturer on 1st May, and expect to deliver 6 weeks after. 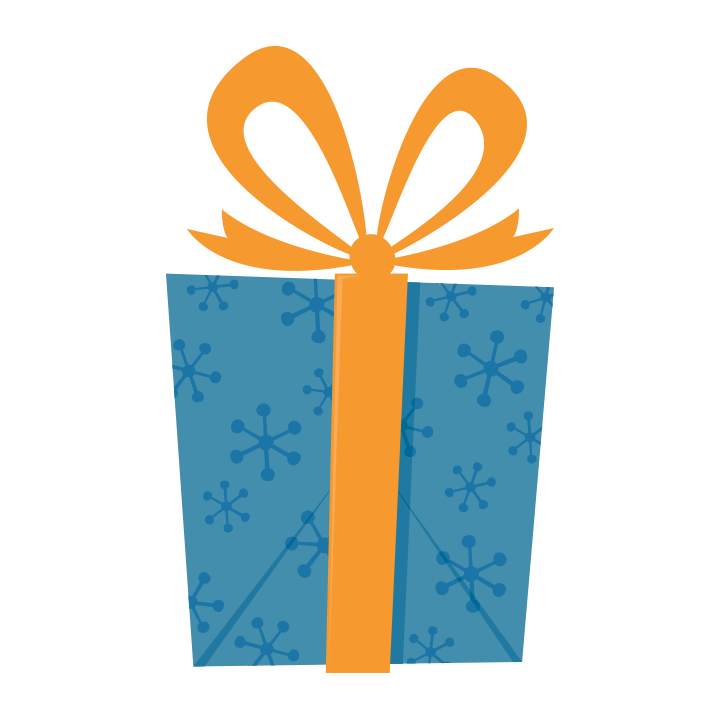 Help us make dreams come true for our riders! In August, Phetetso Monese became the first cyclist from Lesotho to compete in the 2016 Rio Olympic Games. Phetetso's great story is mirrored in the lives of many other aspiring young cyclists in the tiny, landlocked country of Lesotho in Africa and we want to help them reach their dreams. Three years ago, we set up a mountain bike cycling team from the tiny, landlocked Mountain Kingdom of Lesotho in Africa. Team riders have excelled all expectations - competing in the biggest mountain bike races on the globe and reaching a world ranking of 34th. We are the only Mountain Bike team in Africa to have attained the prestigious International Cycling Union (UCI) official mountain bike team status for 2016. We have done all this on a tiny budget of just $20 000 in 2016. In 2017, we want to increase our budget to include a modest subsistence allowance for each of our team riders, in order that they can feed themselves and their families. 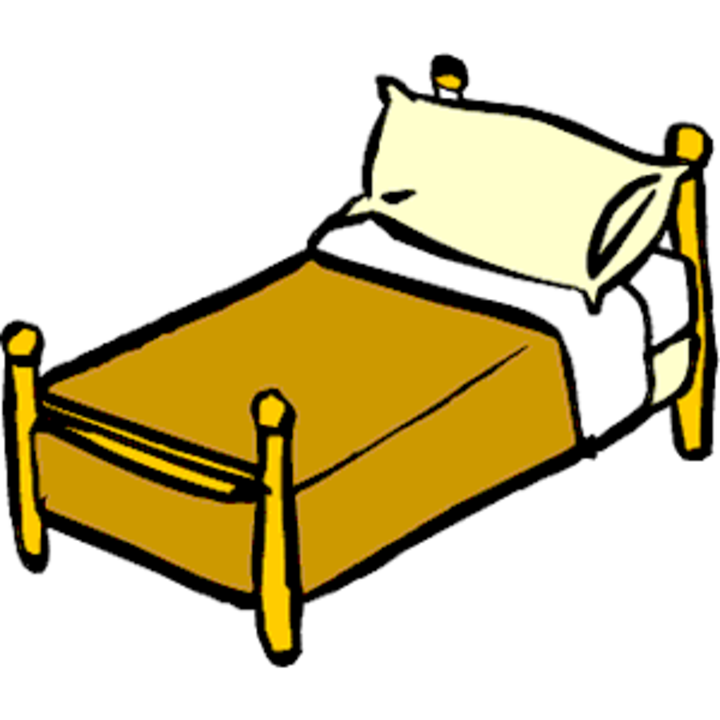 #DreamMaker Club membership for a contribution of $22.50 or more. #DreamMaker Club members will receive regular exclusive news and insider access to the team. VIP #DreamMaker $300. 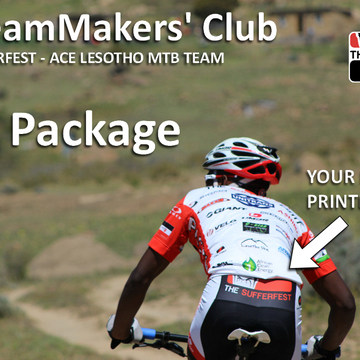 We will offer 9 generous #DreamMakers the chance to get their name printed on the pocket official 2017 Team Jersey. We will also send each VIP #DreamMaker one of these jerseys to frame or wear with pride. Where else can you get your name printed on a bona-fide pro-team jersey? Corporate #DreamMaker. We want to encourage cycling clubs, studios or businesses to commit to sponsor the subsistence allowance for one of our cyclists for the year. The selected rider will wear your corporate logo on the front of his/her jersey for the entire season. $200 per month/ $2400. Why not get some buddies to club together to get your local bike shop's logo and name on the jersey? Lesotho is a small, but proud, developing nation completely surrounded by South Africa. It is ranked as one of the poorest countries of the world, yet boasts a mountain bike cycling team that is ranked 34th in the world and 2nd in Africa. There are no Lotto funds or big brand endorsements for sportsmen in Lesotho. The Lesotho government and Lesotho National Olympic Committee are not able to offer any funds towards a new bike. 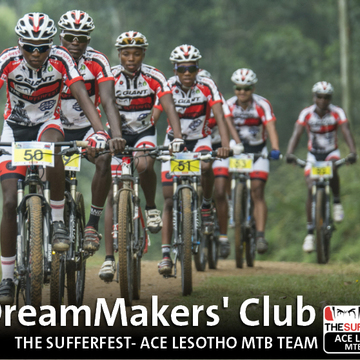 Phetetso rides for the ACE-The Sufferfest Lesotho MTB Team – the only UCI Registered mountain bike team in Africa. The team identifies potential cycling talent from impoverished areas of Lesotho (many of them are orphans) and gives them an opportunity to reach their dreams through cycling. Read about our team from a recent article on the International Cycling Union (UCI) website here. Thank you for supporting our team! We always refer to our supporters as #DreamMakers and now you are one of them. Please spread the word so that we can reach the goal and make Phetetso’s dreams come true. Mark West hasn't posted any updates yet. 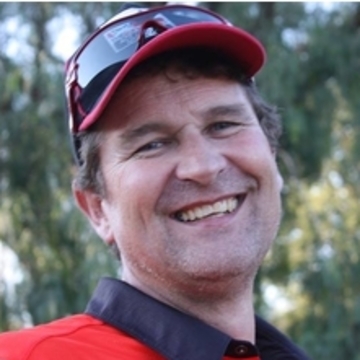 Mark West is managing the funds for this campaign. The campaign is for a personal cause.